The historic Isle of Wight Festival kicks off the summer with the biggest acts and one of the best locations. 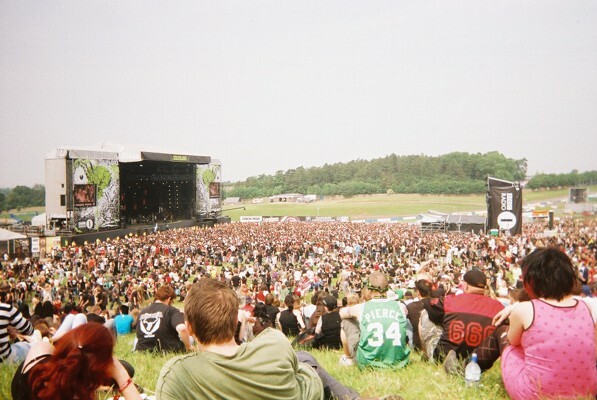 The Isle of Wight Festival was revived in 2002. The Isle of Wight Festivals at the end of the 1960’s were a series of legendary events featuring Bob Dylan, The Who, Free, The Doors, Joni Mitchell, Jefferson Airplane culminating in 1970 with 600,000 hippies descending on the island to see Jimi Hendrix perform his penultimate concert.